I am here to tell you, Popups don't have to be complicated. 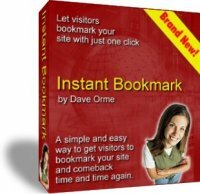 Encourages visitors to bookmark your site. No HTML coding! Just click 'Generate Code' and Easy Bookmark does the rest for you. 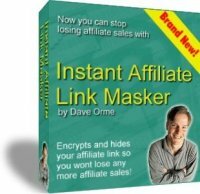 A simple and easy way for visitors to bookmark your site and come back time and time again. WebSnake is the world's most powerful off-line browser designed exclusively for Windows Windows 95/98/ME/XP/NT/2000.In addition to off-line browsing, WebSnake is unique in that it uses our proprietary "intelligent pull" technology to search and retrieve files from the World Wide Web. PDF Split Merge Software has advanced features and options for splitting and merging PDF documents. 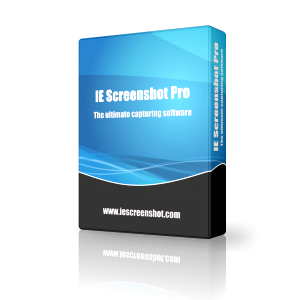 By using this tool, you can SPLIT, MERGE, DELETE, REMOVE, CUT, ADD, COMBINE, JOIN, DIVIDE, BREAK, APPEND, CONCATENATE, split big PDF files, delete PDF pages, merge two PDF files, etc. You can get very easy many Information about your network, you can ping or traceroute any domain, host or ip adress and you can mange the host file (Administrator only) on easy way. You can see the tcp connections, the users and groups and more. 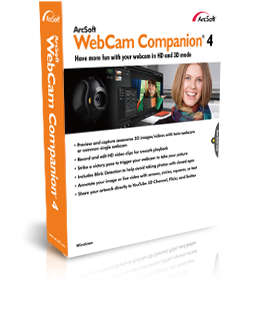 ArcSoft WebCam Companion® 4 offers a broad range of applications designed and optimized to record a video or take a special photo, letting you get the most out of any webcam. Now, HD and 3D mode are supported. GoGoMail 2010 is mailing and process excel tools,provider a lot of Tool Wizard this main purpose is to improve and enhance the productivity of office staff by sending emails and making them free from the tedious and boring task of emailing. 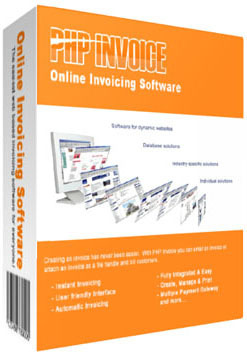 The main function of the software is mass-mailing. Leawo SWF Encrypt is a professional SWF Protector designed to protect Flash SWF files from being decompiled by SWF decompilers or Flash Decompiler tools in the market. With Advanced Obfuscation Techniques and proven Encryption Technology, Leawo SWF Encrypt could act as an ActionScript Obfuscator to obfuscate the ActionScript of your SWF flash files so as to secure and protect SWF ActionScript files, and make SWF Reverse Engineering and Decompiling prevented. This SWF Protector could add encryption to Adobe Flash 8/9/10/11 and Flex (in SWF format), encrypt SWF Resources such as images, symbols, graphics and audio files. Leawo SWF Encrypt provides various SWF encryption ways, including: Basic Encryption (Name Encryption, Classname Encryption, Namespace Encryption), Exceptional Encryption (Unencrypt for Special Names, Unencrypt the Names appear in both SWF and XML files) and Intensified Encryption (Strings Intensive Encryption, Pakcers Encryption). These SWF encryption ways would meet different requirements, with no affection of the normal running of SWF files. This SWF protection tool provides quite easy to use interface and SWF encryption operation. Within only a few clicks from source SWF files loading to final SWF encrypting. Each term is attached with detailed explanation and diagram on the program interface, which makes this program suitable for all people. No technique knowledge needed.